Hello there!! I’m specialized in helping fresh graduates who have worked hard in the classroom and done everything right, but are still not getting job offers, to reach their full potential and get into higher level roles a lot faster. What does it take to really find a dream job? Even if you lack experience, you want a job that you look forward to each morning, a job where you’re in the shower getting ready to go to work, and you’re excited thinking about your projects and meetings that you’ve got going on that day, instead of what many people face which is boredom and dread. 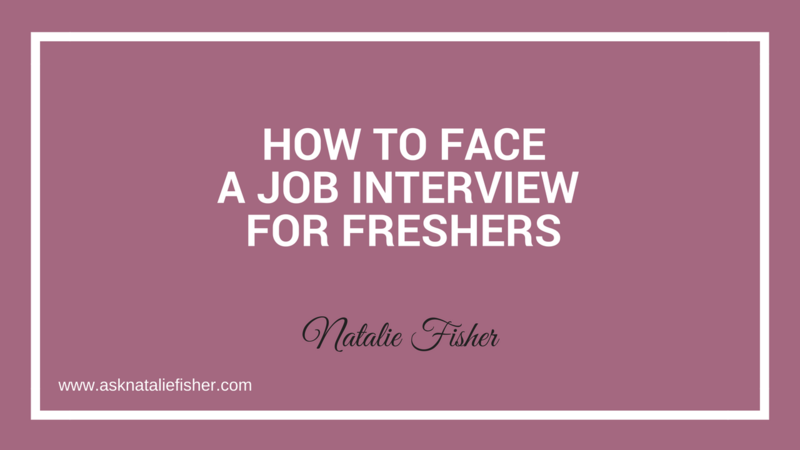 How do you face your interviews in a way that really sets you up for success? It’s the 4 Step system that I’ve developed, and all of these 4 things need to be in place, or you’re not going to be in a position to land those dream job offers and get those roles you want that are paying the higher salaries in your industry. ➢ Create opportunities instead of competing for them, so that you can have an unlimited amount of interviews lined up. 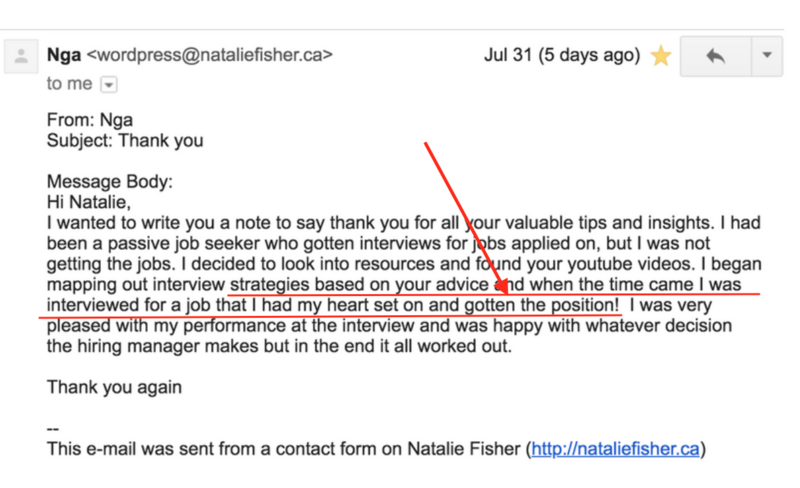 ➢ If you’re struggling to get interviews in the first place, or you’re not getting the job offers, it’s probably because you’re competing for opportunities instead of creating them. And this means that your strategy for your career is already broken, and you’re going to get left behind. In this day and age, you need to learn how to be creating opportunities instead of fighting for the scraps that thousands of people are applying for. 85% of job offers come from creation of opportunities, and that means that only 15% are posted. Think about that – that’s a lot of people competing for this tiny 15% of jobs, and if you’re in that pile of people, you’re going to have a hard time getting through. ➢ You need to assess WHO YOU ARE BEING in your interviews. Who are you when you’re showing up – are you that person who earns 70k a year? Do you show up that way? Who are you being and how would a person who earns the money that you want show up like? ➢ What are the messages that you want to get across to the hiring panel and how are you showing up in body language and in the words they’re using? There are a million people teaching you how to answer interview questions online, and that’s great, because it’s important to be prepared, but if you’re not showing up as a person who is worthy of that, who’s not confident in their presence, then it won’t matter what you say. If your tone of voice is all high pitched and squeaky, and you don’t realize it, or if you’re showing up in a way that you don’t appear confident, it’s not going to matter. ➢ You need to be confident in standing in your worth. Even if right now you’re not super confident about what you are worth, you need to make sure that you do your research and that you are! When they offer you the job and they want to hire you, then you are going to need to be prepared for this, and know how to maneuver and handle that money conversation in a way that is skillful. This is where so many people go wrong. I’ve got a lot of stories about this being messed up – someone’s got a job offer in hand and they are in a great position to ask for what they deserve and then they go about it the wrong way and lose out on the opportunity all together. This is super crucial. No matter if you don’t have experience, if you don’t negotiate, you’re going to get the minimum and you’re leaving money on the table – I guarantee you that you are. ➢ If you’ve got a job offer, you’ve got leverage to negotiate. You’re going to want to learn how to do it so that you can come out ahead. ➢ What do you do to make sure you’re really going to ace it when you’re in the job? ➢ What are the key things to pay attention to when you are there on your first day? ➢ In your first 90 days, what are you going to do to really make sure you ace it and are the person who’s on track for a promotion? ➢ If you’re not focusing on your entire strategy, then you’re going to be left behind. My job is making sure that you are NOT settling for less, because you don’t have to! I push my students to really raise the bar for themselves and shoot for more than they thought they deserved, so that’s what my message is all about, and that’s what my goal is, to impact as many recent college and university graduates so that I can help them achieve the unthinkable in their careers faster than they ever thought possible. And there you have it: A few ways that you can face an interview.